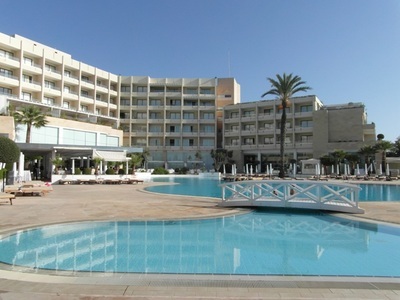 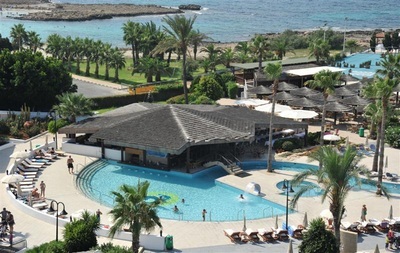 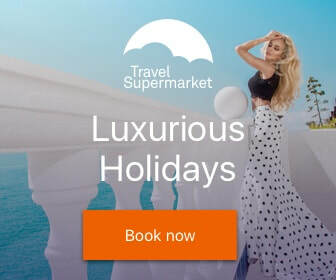 Ayia Napa's 5 star hotels range from the classically elegant beach hotels to the sprawling resort style hotels with loads of facilities for all the family. 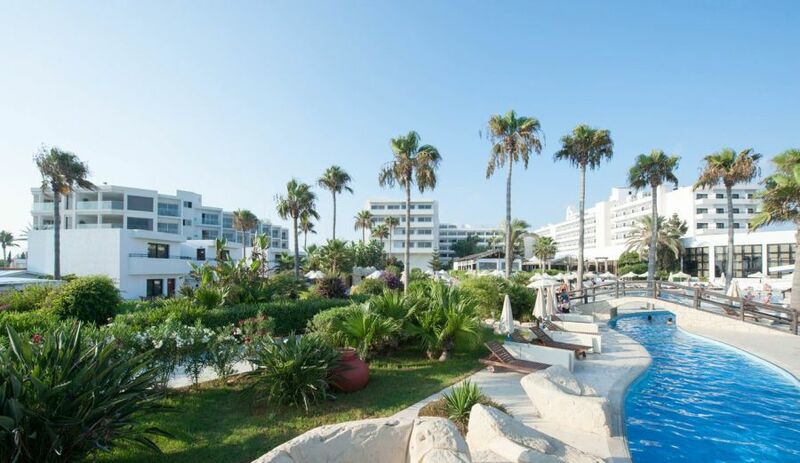 All of Ayia Napa's 5 star hotels are within easy reach of a gorgeous sandy beach. 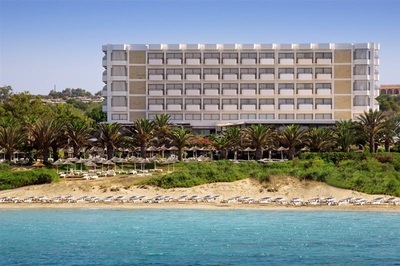 The closest 5 star hotel to the centre of Ayia Napa is the Grecian Bay hotel which is around 15 minutes walk from the nightlife. 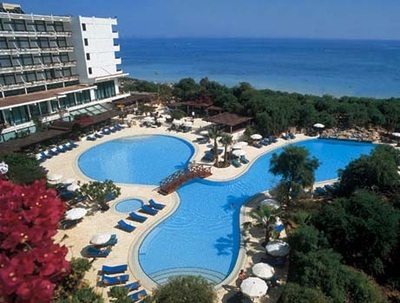 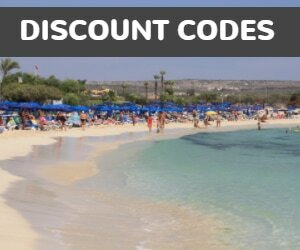 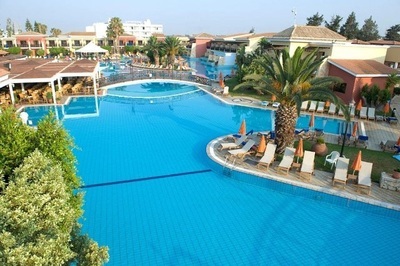 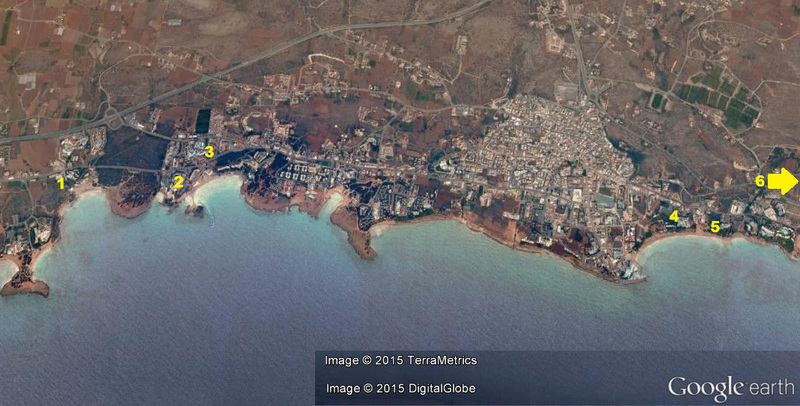 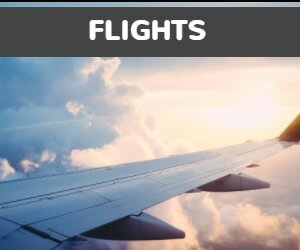 There are two 5* hotels located at Nissi Beach, the Adams Beach Hotel and the Aeneas Resort.